A school for the Visually Impaired in Koregaon Park are seeking for writers for their students. These students have their exams between 24th to 27th August. Medium of language is Marathi. Friends please extend your help. They don’t need your money or any sort of sponsorship. .. Only your TIME. You can either message to confirm your interest and availability or call the mentioned numbers. 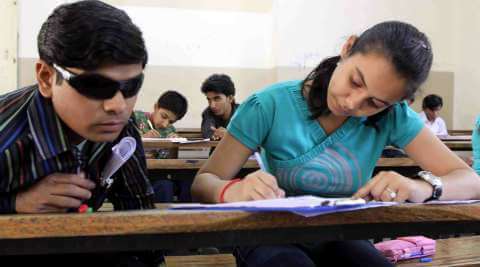 Require 45 writers for visually challenged students’ exams. Detailed timetable will be shared with the volunteers interested. Interested people please whatsapp on 8408909206 (Nishigandha) or call on same number post 5 pm. Please spread the message as far as possible.